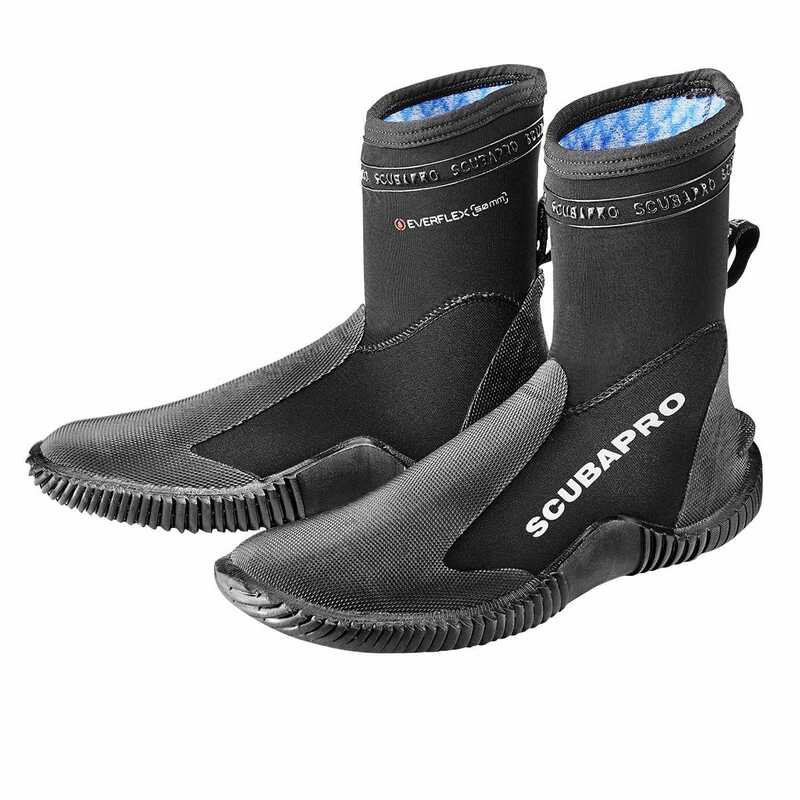 The new Everflex 5mm just might be the most comfortable dive boot you’ve ever slipped your foot into. 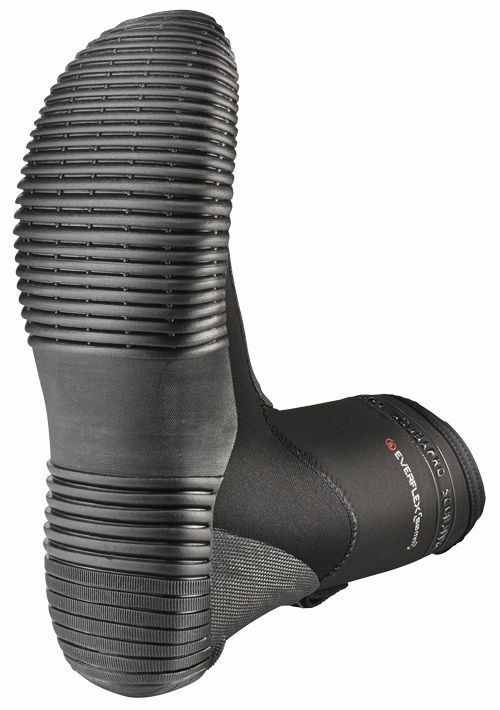 The boot features a new arch design that closely matches the foot’s natural anatomy. Also, the foot pocket is cut wide, creating a cramp-free fit, even for wide-shaped feet. 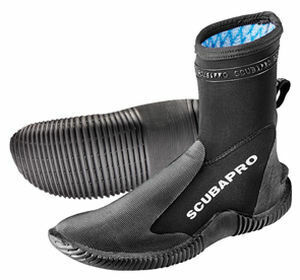 The boot is designed without a side zipper, yet its pliable neoprene allows for easy donning and doffing.